Keeping the kids entertained for the summer can be tricky, so we’ve got some crafty ideas to keep them busy and happy. Paper Craft Books promise hours of fun with fold and pop-out patterns to create 24 3D Dinosaurs and Crazy Critters. These puzzling Astronauts and Aliens are fun for all ages. The challenge is to fold them into a cube, or you can simply pose them in silly positions for a giggle. These adorable pets just want a home and someone to love. Cute little hedgehogs are furry and soft, loveable llamas and snuggly sloths are all ready to be adopted and find a forever home. 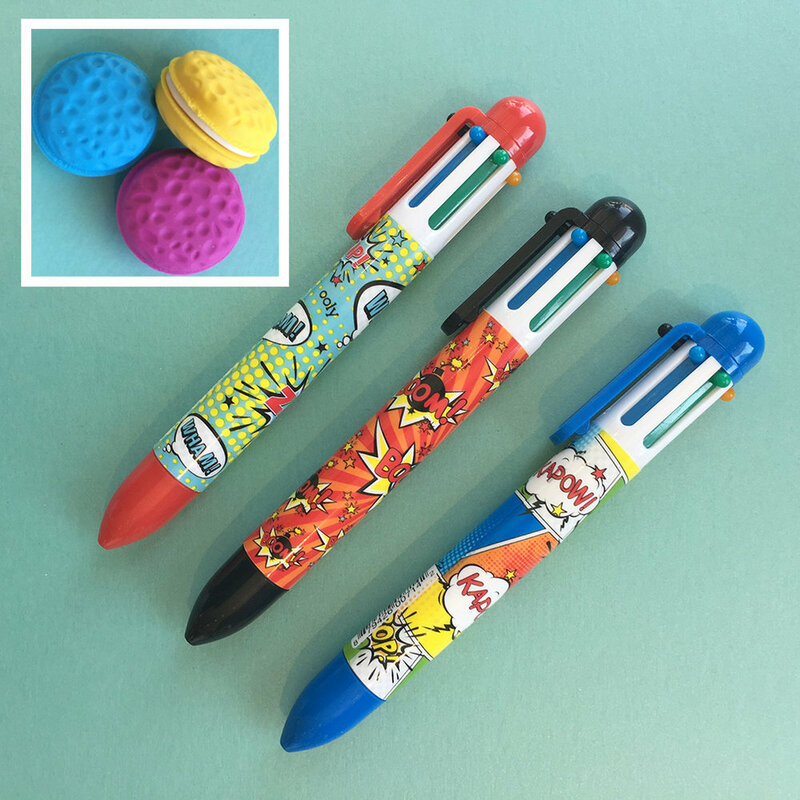 For the budding artist 6 colour click pens and pencil sets in whimsical comic art and sweet treats. Vanilla scented macaron erasers will sweeten any mistakes. Edmonton colouring books and #YEG activity books to help engage kids as they colour landmarks they know and love! Retro games with original colour and quality. 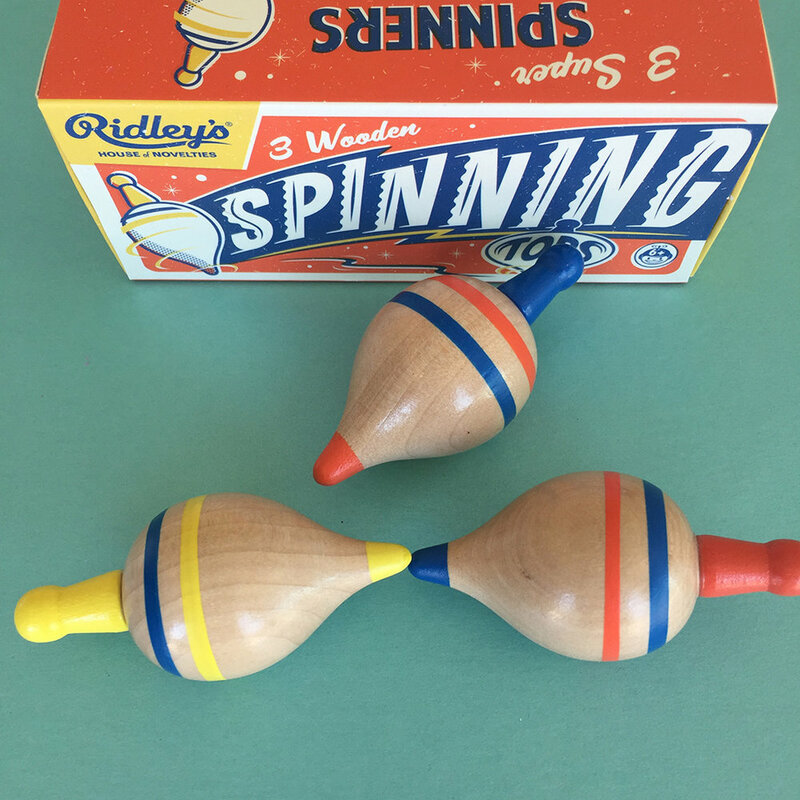 From classic board games, to spinning tops and jacks, fun for one, or fun for the whole family. So, whether you have a summer birthday or just want to surprise a child with a cool gift, we are ready to help get you through your summer, no batteries required. Local Feature Artist: Fieldwork Co.